Throughout North Las Vegas, Nevada, commercial and residential properties depend on their HVAC systems throughout the year to keep comfortable. Where the summer heat can average 105 degrees and the winters average 35 degrees, both air conditioning and heating necessary. 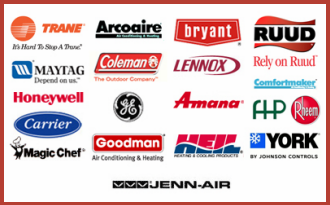 Air Supply Heating and Air Conditioning understands the need for comfort and safety concerning the air inside homes and businesses. Being a completely licensed certified, and insured full service contractor, Air Supply Heating and Air Conditioning is readily available 24/7 for emergency services and to provide exceptional services to ensure our valued customers are comfortable and safe all year long. Our technicians are among the elite in the industry and with the aid of high-end products and equipment to ensure maximum results. 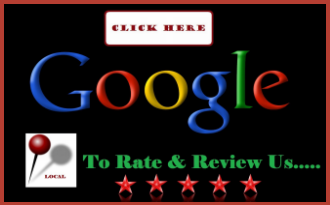 Not only will Air Supply Heating and Air Conditioning ensure your services are of premium quality, but we pride ourselves on friendly customer service, professional courtesy, and traditional values; making your experience with Air Supply Heating and Air Conditioning phenomenal on consistent basis. Air Supply Heating and Air Conditioning	emergency services are available 24 hours a day, 7 days a week for when you need an HVAC system expert now. We know that sometimes repairs can’t wait, and North Las Vegas, commercial and residential property owners need to have the option of getting the problem taken care of as soon as possible. With our technicians readily available, we can respond to your emergency day or night, no matter what day of the week it is. Maintenance, tune-ups, and inspection services is what helps keep your North Las Vegas, Nevada commercial and residential HVAC system running efficiently and in optimal condition, with the potential for it to last past its projected lifespan. Along with your own maintenance and care, Air Supply Heating and Air Conditioning services are completed with meticulous comprehension to make certain your heater, air conditioner, air ducts, thermostat, filters, and everything in between are in working order. In many accounts, such services minimize and even prevent repairs as we can catch any minor issues early enough before they evolve into something major. 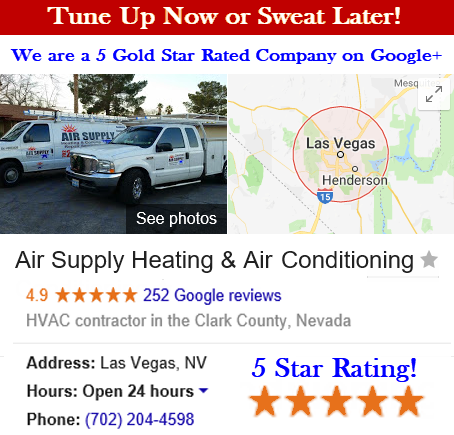 Installation and replacements in your North Las Vegas home or business is equally fine tuned with Air Supply Heating and Air Conditioning performing the required tasks to ensure optimum efficiency. No matter what is required of your HVAC system, Air Supply Heating and Air Conditioning has the expertise and availability to get the job done in a timely manner and effectively. 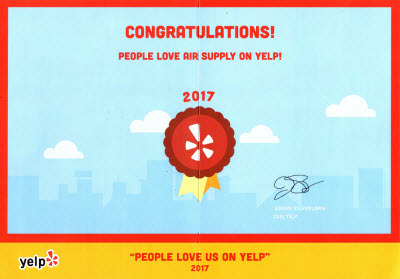 Call Air Supply Heating and Air Conditioning for the overall care of your HVAC system like so many of our valued clients already do and see for yourself why we are the best in the business.